Home Is Child Support Tax Deductible? Child Support is the amount usually paid to the parent with the majority timesharing by the other. 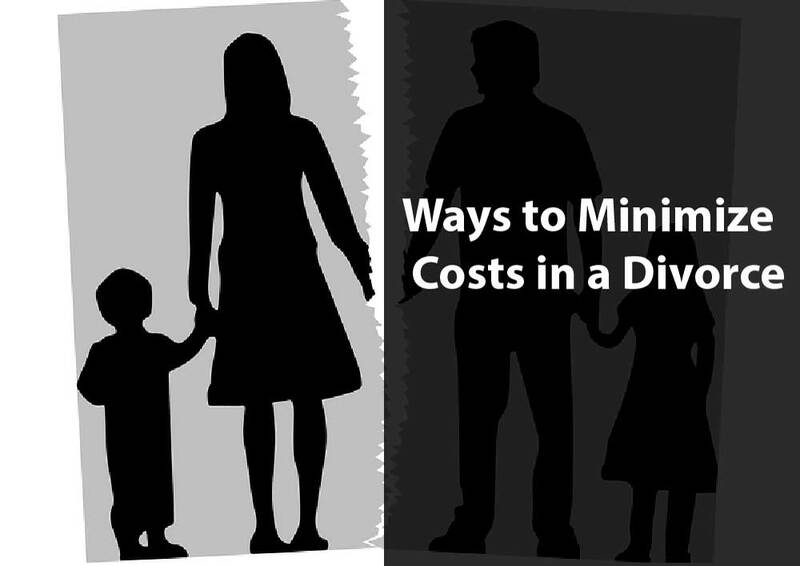 That is for the purpose of covering the expenses associated with raising the child. The issue of whether child support is tax deductible may arise to the parent who is paying child support. And that of whether it is taxable income may occur to the parent on the receiving end of child support. To answer those, no. Child Support is not tax deductible for the parent paying child support. Nor is it taxable income for the parent receiving child support payments. 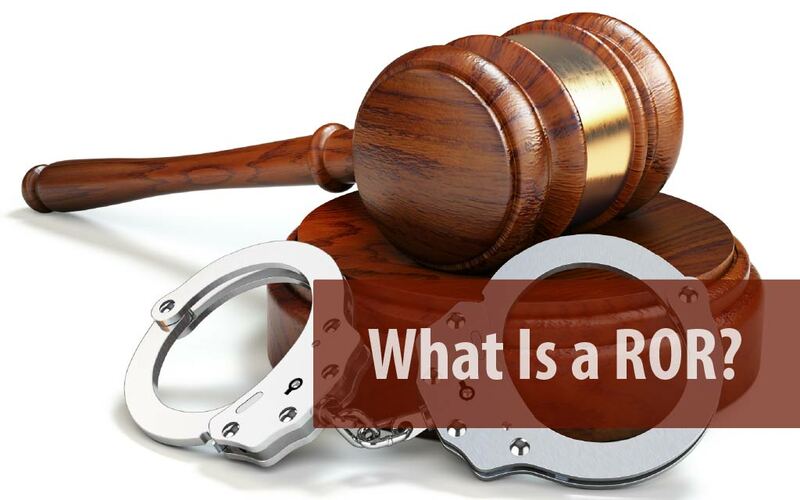 Which is different from the current tax laws of alimony. But a parent may be given a dependency exemption per child. This can be agreed upon by the parents as they wish. Usually, this exemption is given to the parent with majority timesharing given that other criteria needed are met. But in some cases that parent does not receive any tax benefit by claiming the dependency exemption. In such cases, the other parent may be given the chance to claim the dependency exemption. Also, those parents who have a history of missing child support payments are not seen in a good light. The court may take away their right for the dependency exemption. In cases where the non-custodial parent is claiming the exemption, the custodial parent is required to release the right. That is they may be required to sign their consent to release the claim for the dependency exemption. Each child support case may be complicated in their own way thus requiring you to consult your attorney. 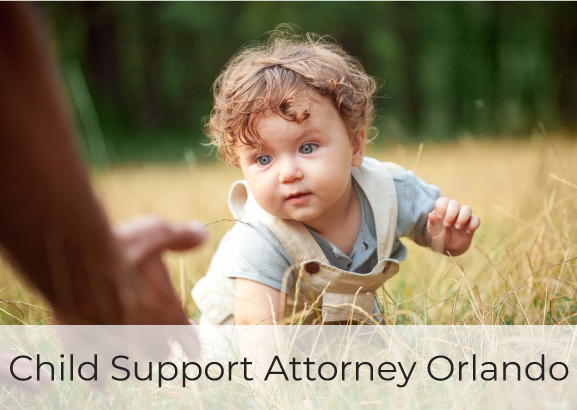 It is advisable to get your doubts clarified by your Child Support Attorney Orlando right away. 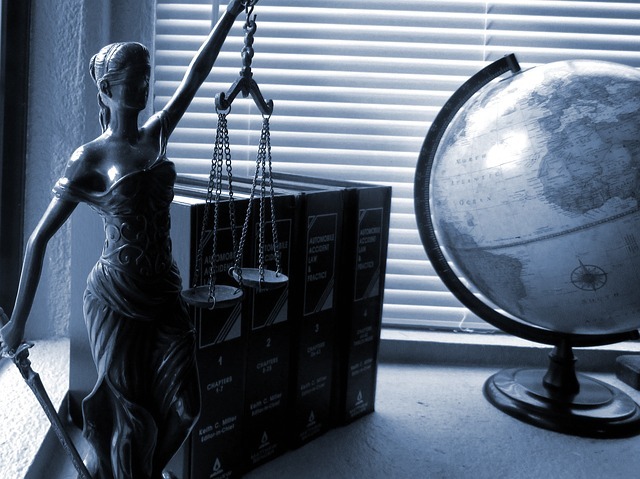 Your attorney can help you out and provide you the legal advice needed to protect your child’s best interests. Feel free to call up the no name right away. Get the best lawyer in town on your case.